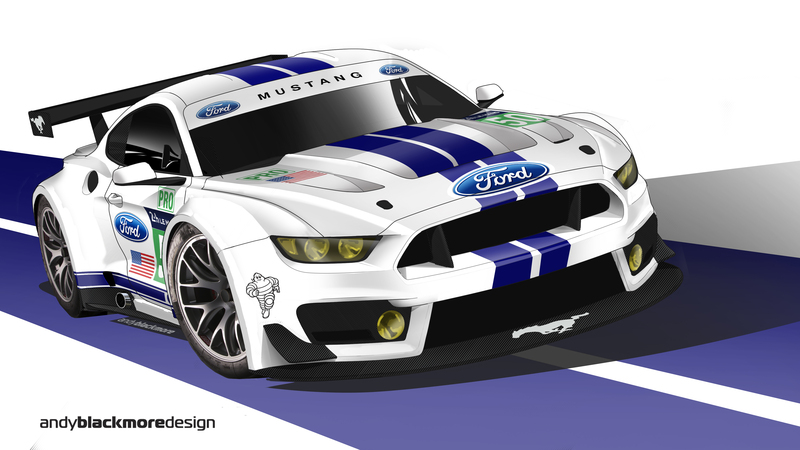 I originally trained as a car designer and in later years designed, bodykits and styling modifications for various racecars and show-cars such as the Mustang RTR-X and the Need for Speed Edition Mustang GT500 SuperSnake. I seem to have a connection with the Mustang as my latest little project, in association with Road and Track Magazine was a Ford Mustang GTE race car concept. The new shape Mustang has lost some of the aggression of previous generations and has ended up a more generic machine, possibly due to its Global release, so this concept (and its just that) is more menacing and based loosely off the GT350 which is currently testing at the Nurburgring with Camouflage. 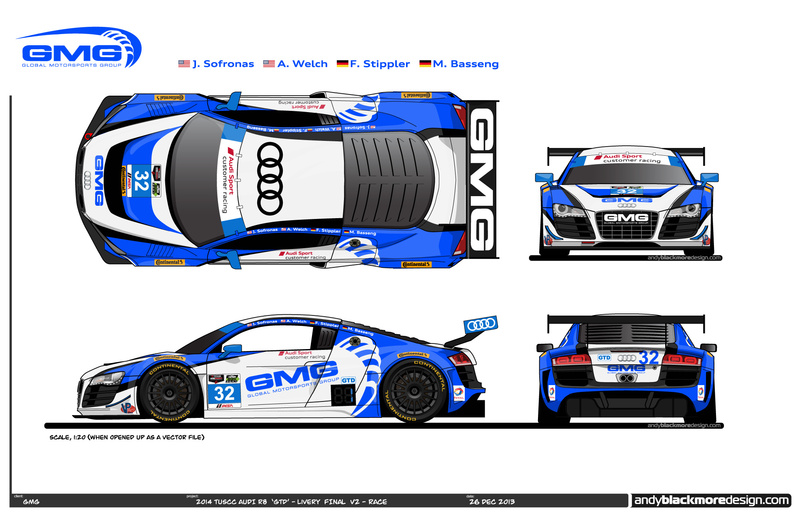 Round Two of the Tudor United SportsCar Championship, the 12 Hours of Sebring takes place this weekend and I am delighted to confirm an additional livery in the series for Camp Boggy Creek, Bayshore Recycling and PR1/Mathiasen Motorsport. 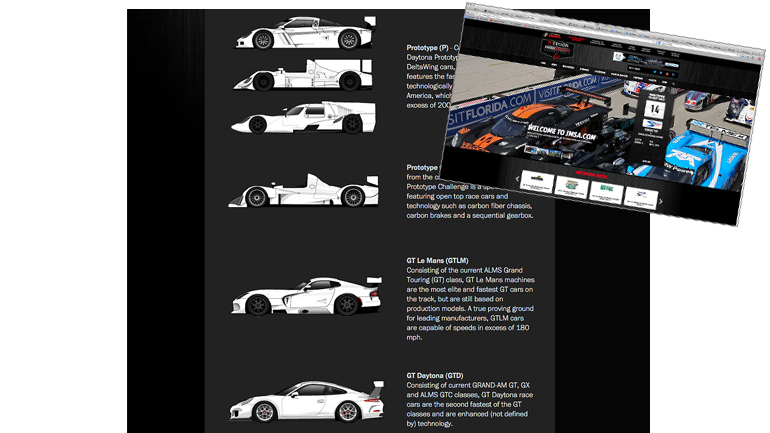 This makes a total of nine cars racing at Sebring with my liveries! Sponsor Bayshore Recycling commissioned me earlier this month to design a livery for their new affiliation with Camp Boggy Creek – the Florida-based camp for seriously ill children. 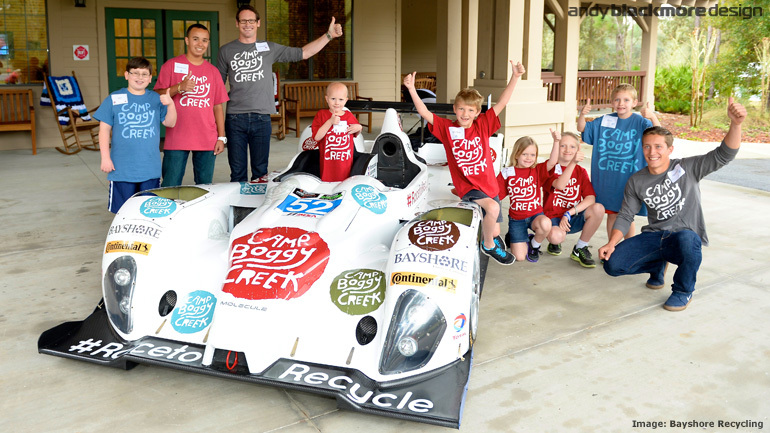 The tie-in with Camp Boggy Creek came through team partner Bayshore Recycling’s desire to highlight a worthy charity for the 2014 season. The decision to form the partnership with Camp Boggy Creek is thanks to the late, great Paul Newman. 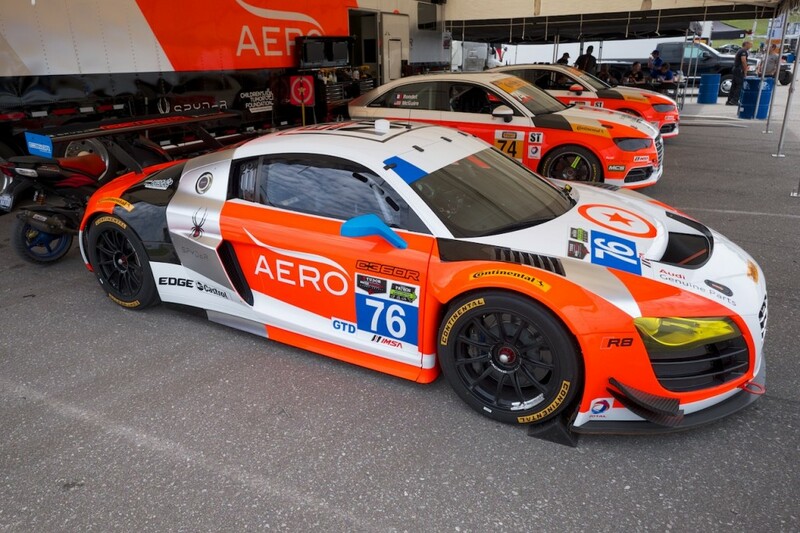 Audi AG announced their 2014 TUDOR United Sports Car Championship campaign earlier today including an Audi R8 LMS Ultra for Californian based race team GMG. 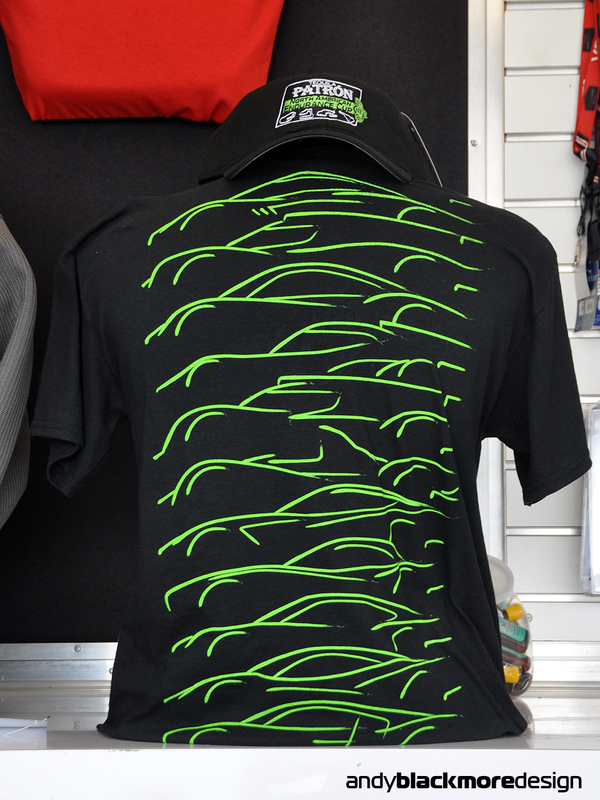 There was a strong desire from the team for a clean design with interesting finishes (more to come on that!) and not using the ‘Blade’ as a colorway divider. GMG has a cool graphic logo present on most of their race cars through the years, so wanted to isolate that out and make it integral to the livery. 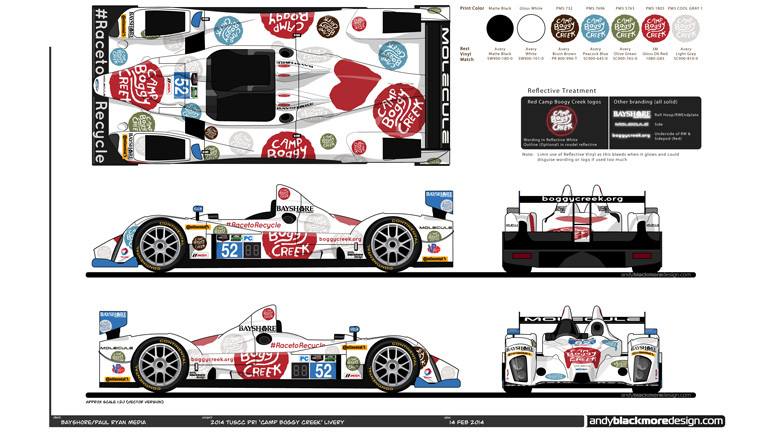 The livery will make its debut at the Rolex 24 at the end of January. Owner, Alex Welch will be joined by James Sofronas who took second place in the drivers championship of the Pirelli World Challenge. Audi Sport customer racing drivers Frank Stippler who came in the third place in last year’s race and Marc Basseng will join the team as they strive for success in the new Championship. 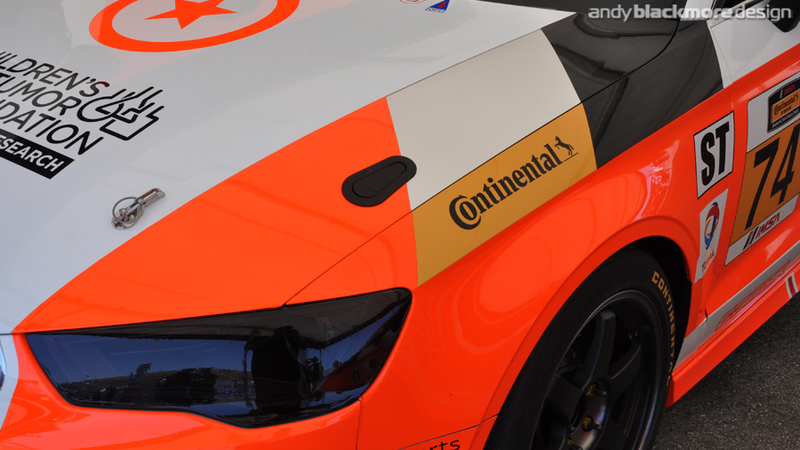 November 1st sees the launch of the new IMSA.com website, which will provide all the official series coverage for the Tudor United Sports Car Championship and Continental Tires Sports Car Challenge. 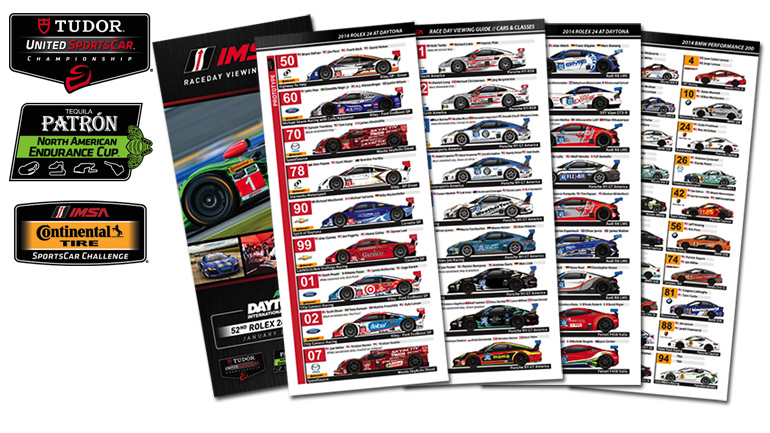 With my long association with the IMSA run American Le Mans Series, I was asked to provide illustrations for each style of car in the 2014 United Sports Car Championship to educate visitors of the class structure. 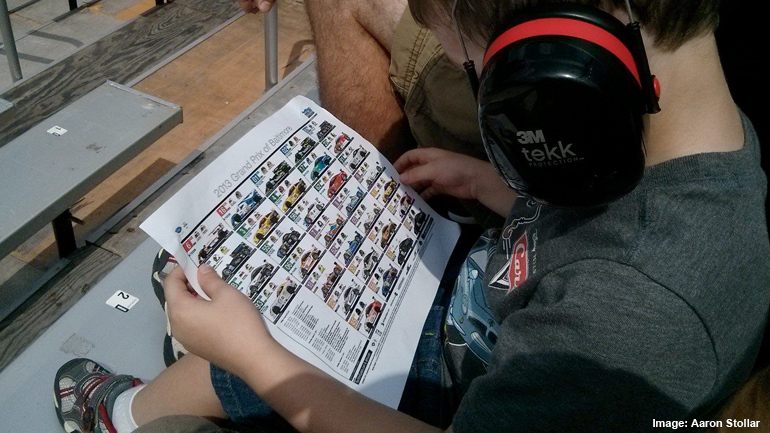 Another example of how Spotter Guide Illustrations can be used for multiple projects. 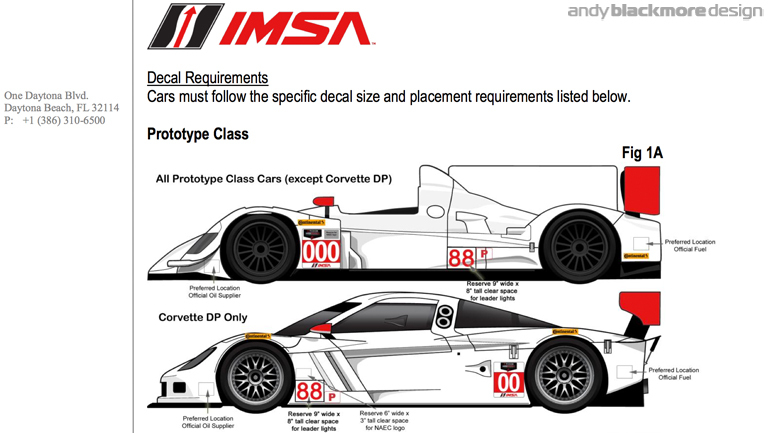 IMSA also used my side illustrations for their Competitor Bulletin on the new number panels and class branding.